Debora has a special focus on the real estate and construction industry. 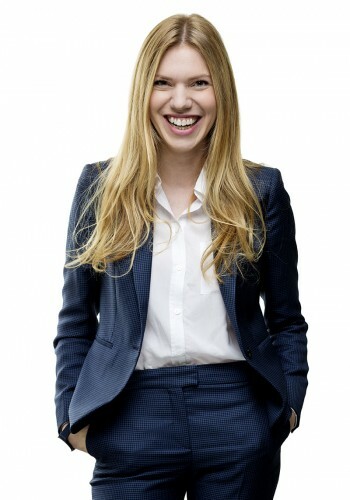 She works primarily with real estate companies, real estate funds, municipalities and other major property owners with a particular focus on Swedish corporate taxation and transactions. Debora is part of the Real Estate Group at Skeppsbron Skatt.